PADI Learn to Dive - 10 days Go Guide : :Check out the go guide for details of the tour, info on visas, climate, money, what to bring and more! 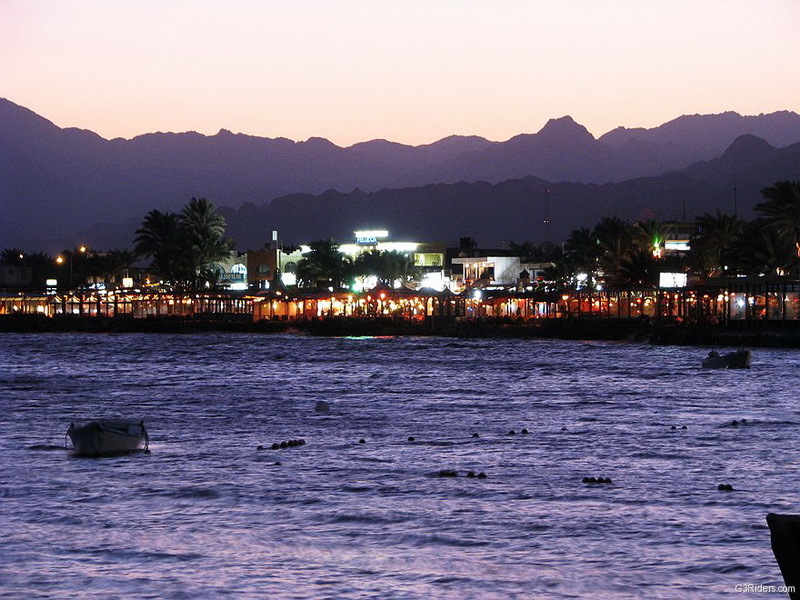 Days 3 - 8: Dive Dahab! Date / Price/Person / Single Supp. Supplementary Prices /	Twin/Double / Single Supp.